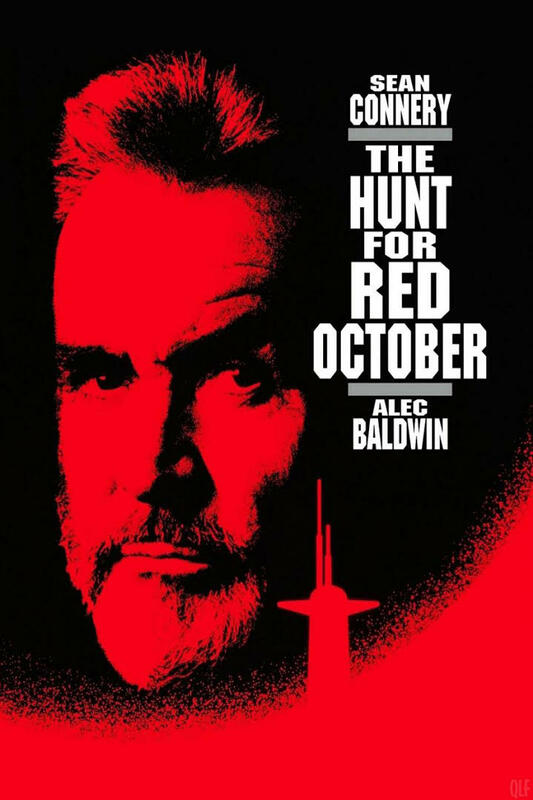 Remember that part in the 1990 movie “The Hunt for Red October” when the Russian submarine Red October does that Crazy Ivan maneuver? Even if you don’t remember, I’m using the term “Crazy Ivan” to describe what happens when a Winegard Traveler, modified for a Hopper 3, can’t seem to locate any satellites, and the Traveler keeps searching, and searching, . . . Myself and at least one other person has seen it happen to a modified Winegard Traveler. A clue to the start of a Crazy Ivan may be when the dish first starts searching for satellites, peaks, and then tries to identify the satellite. However, the Traveler fails to identify this first sat and displays “unknown”.